If you want to improve your brands awareness, the best way to do it is to use promotional products. However to choose the right promotional product isn’t easy. The product has to convey your marketing idea to be effective. Branded alarm clocks as promotional product are a great way to increase your brand recognition. Especially if you want to promote your sports club. Every fan would love to wake up directly beside his favorite sports club’s logo and using a score board design is sure to warm to sports fans. 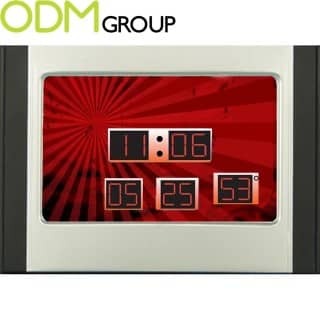 Why offering branded alarm clocks? Beside the time, the date and the temperature the branded alarm clocks offer a big branding area to print your logo or your artwork on it. Waking up to the sound of your favorite sports club’s alarm clock will long-term increase affinity from the fan to your club. 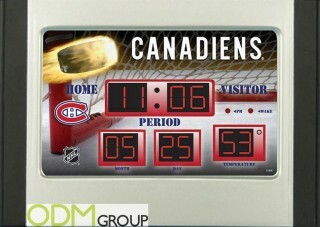 A great example of a branded alarm clock is this one from the Canadian ice hockey club Montreal Canadians. This one is a score board alarm clock which really is a fantastic idea to promote a ice hockey club. 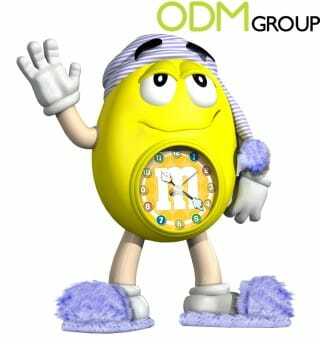 Another fantastic example for branded alarm clocks is the following one from M&M. When your costumer wakes up next to this alarm clock every day, brand recognition will increase long-term. Furthermore, a customized promotional product like this mascot alarm clock is amazing to advertise with or offer it as merchandise. What are the benefits of branded alarm clocks? Promotional products are a great marketing tool. You can give them away for free, as winnable prize or as on pack gift. 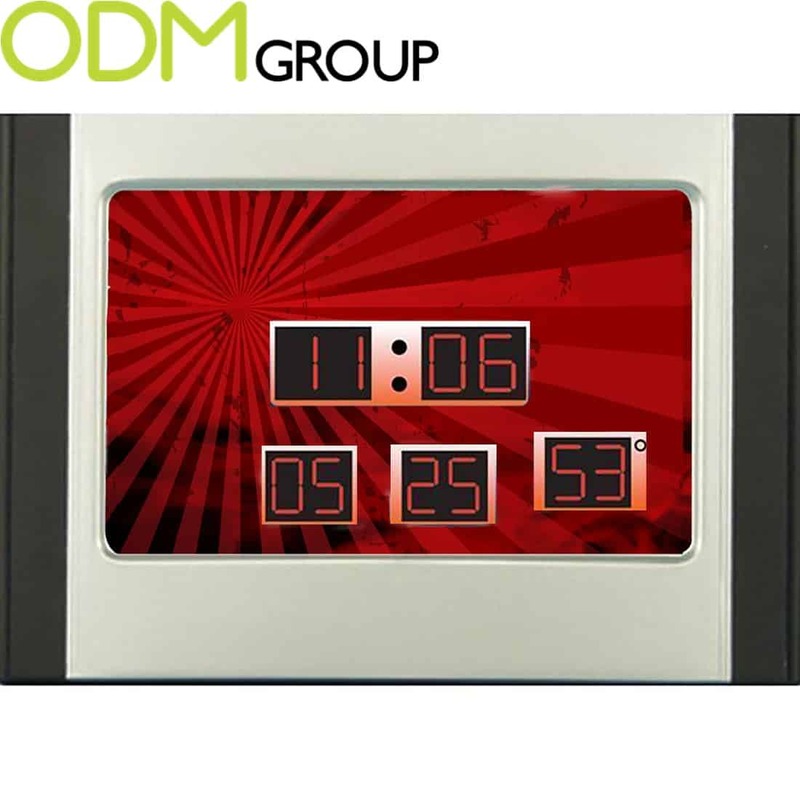 The branded alarm clocks are great to sell as merchandise for example in your online shop. Offering the alarm clocks as merchandise have the great benefit that you still earn money doing a marketing campaign by selling the branded products. The possible applications of promotional products are diverse. If you want to learn more about the benefits of promotional products and how they can increase your sales volume, feel free to contact us.